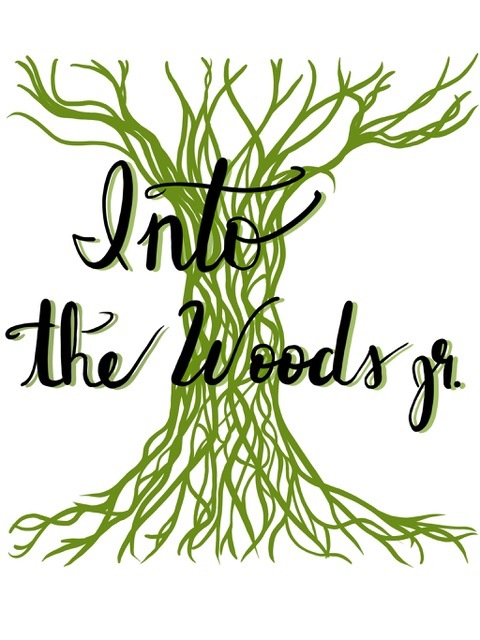 Middle School Musical "Into the Woods" Tickets On Sale Now! Journey "Into the Woods" with the cast Middle School musical. James Lapine and Stephen Sondheim send your favorite fairytale characters in directions the Brothers Grimm never imagined! Come join the fun for the whole family, with four impressive performances on May 9-11 at 6:00 p.m. and May 12 at 2:00 p.m. All performances will be held in the Bray Performance Hall. Click here for tickets! The Fine Arts Network (FAN) and the cast of Into the Woods will be collecting fairytale books for Mi Escuelita Preschool's summer book program, where their goal is to send each of their 550 students home for the summer with at least one book as they often do not have books of their own. Donation bins will be set up in the Frank atrium and the Study Commons during performances (May 9-12). Books should be appropriate for a Pre-K to Kindergarten aged child. Upper School students may earn 1 community service hour for every 8 books donated, up to 3 hours total.